Over a hundred years ago a promise was made between two people in love. As Samuel White died in the arms of Civil War nurse Sarah Bowen, she promised to search for eternity until their two souls were reunited. That time has come. 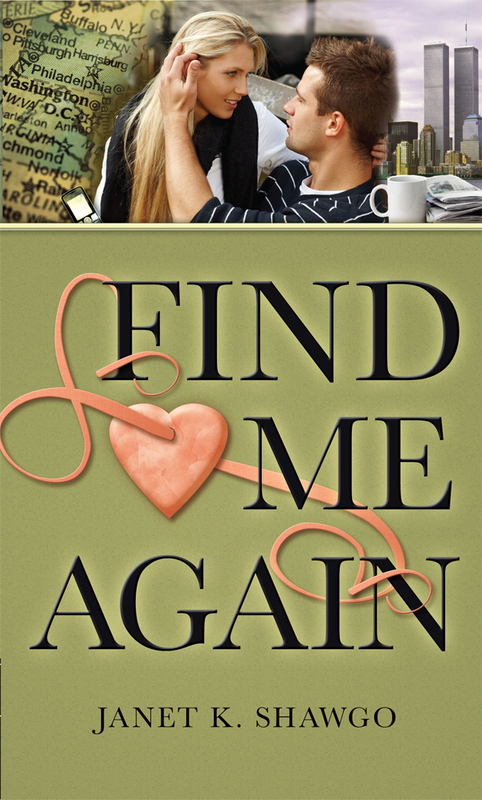 A necklace, a note, and a request from a dying man bring the White and Bowen families together again in this, the third and final book in the Look for Me Series. With a fortune at stake and controlling interest in the family business, Taylor White-Shaw, independent reporter, is hurled into a journey to fulfill the request of his Great uncle. An adventure to Taylor, but an irritation to his older brother Sherman who will do whatever it takes to have power, money and total control of what he believes is his. Jace Bowen, travel nurse, receives a package from home containing a worn medical pouch holding the remnants of a time long gone. A bell, three books and a note referring to a journal lost will send Jace to search for answers and hopefully return what rightfully belongs to the Bowen family. She feels a pull from the past when she visits Gettysburg, something there is very familiar. Zack Keens, LSU graduate, fluent in three languages, becomes an interest to the CIA, who offers her a job with the company. Zack’s special ability seems to get her in and out of trouble but it will allow her to connect to the past and save the lives of those close to her. This next generation of Whites, Bowens and Keens find themselves entwined again in a promise made by those before them. They must work together and finally bring peace to those separated by war and death. Find Me Again is the third in the Look for Me series. This completes the story of Love lost. All three books cover nurses that travel to heal.